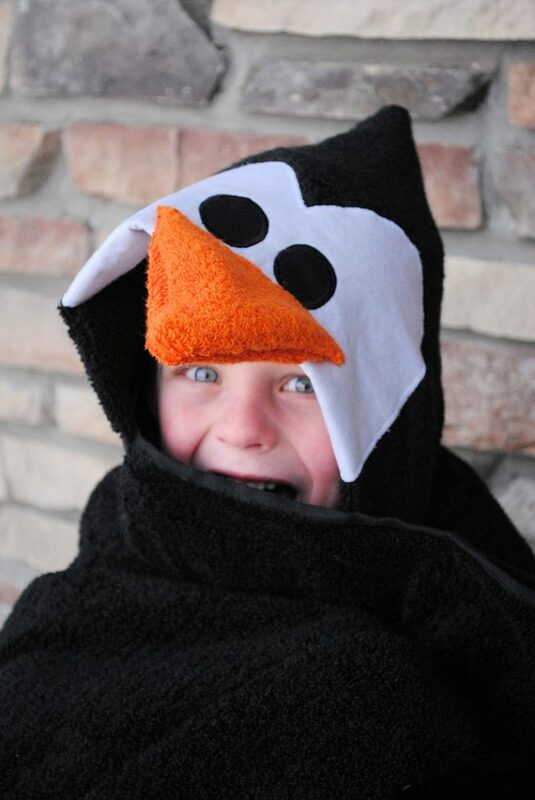 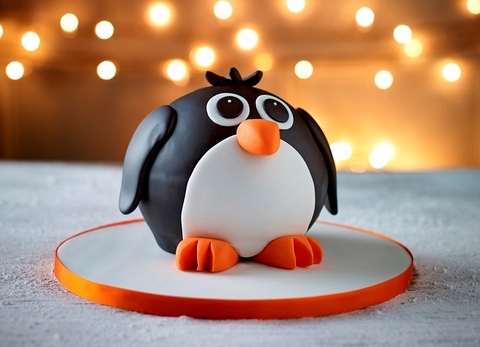 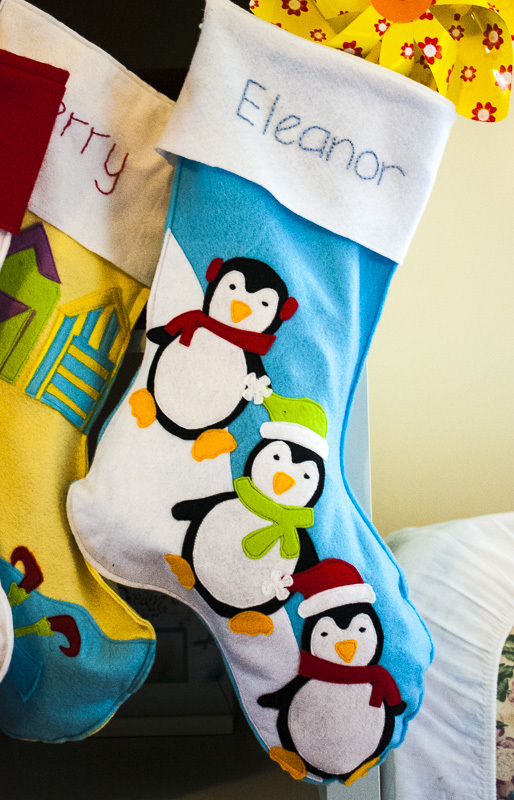 You can’t think Christmas without thinking penguins. 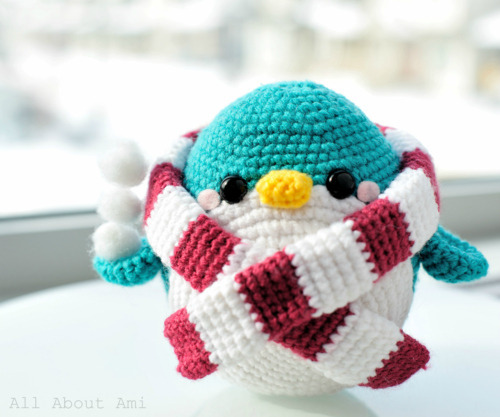 Whether huddled together keeping warm and snuggly, or bundled up in a scarf and hat, they love to pop up everywhere at this time of year. 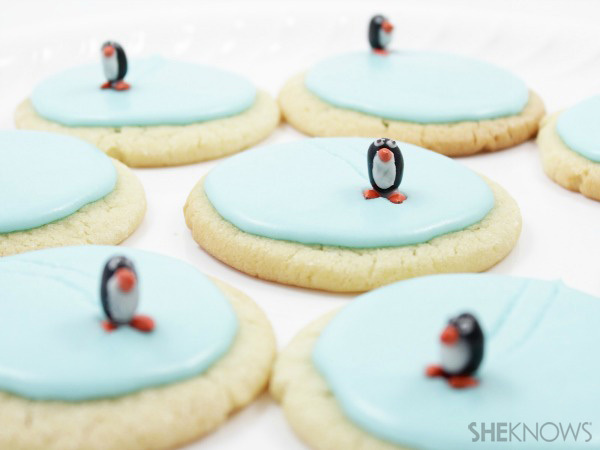 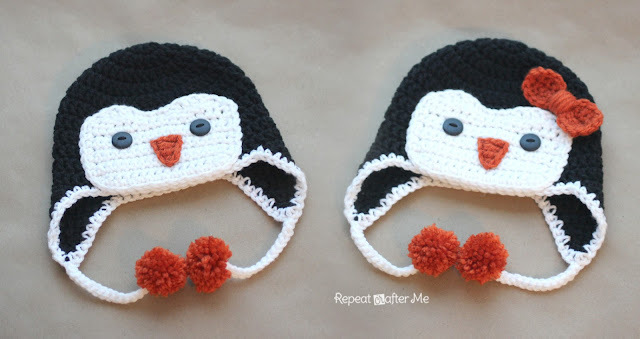 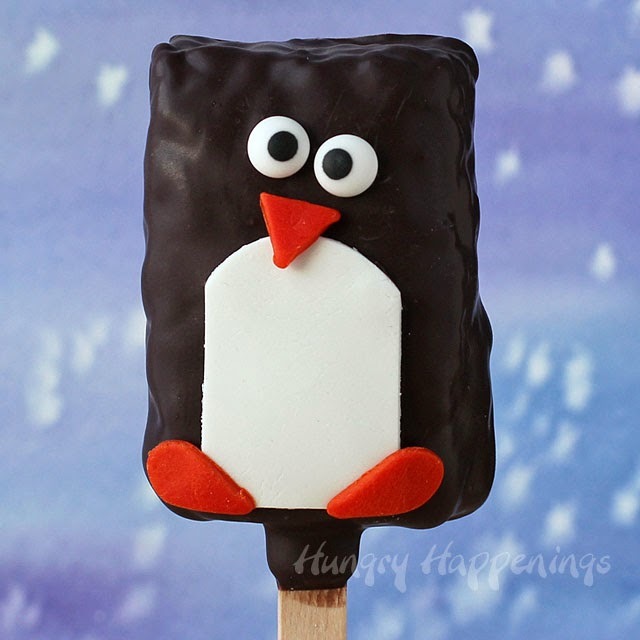 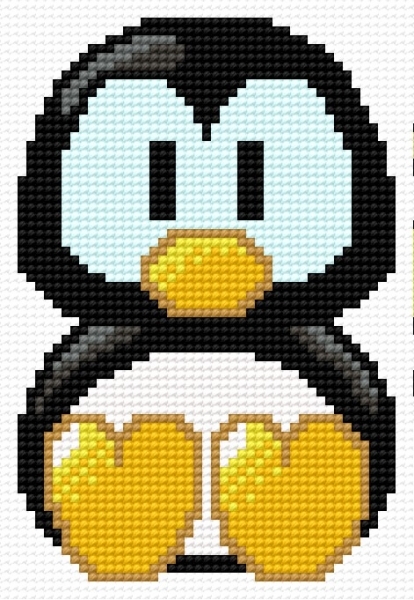 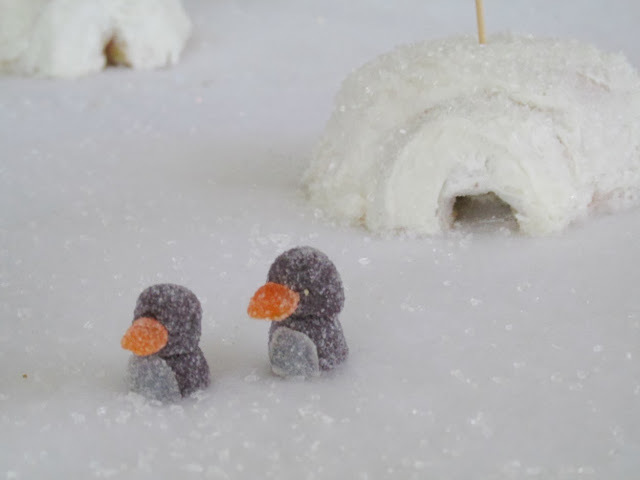 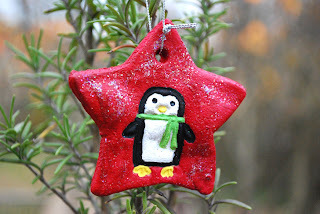 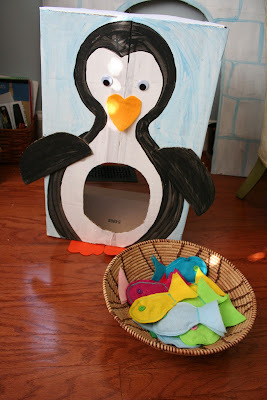 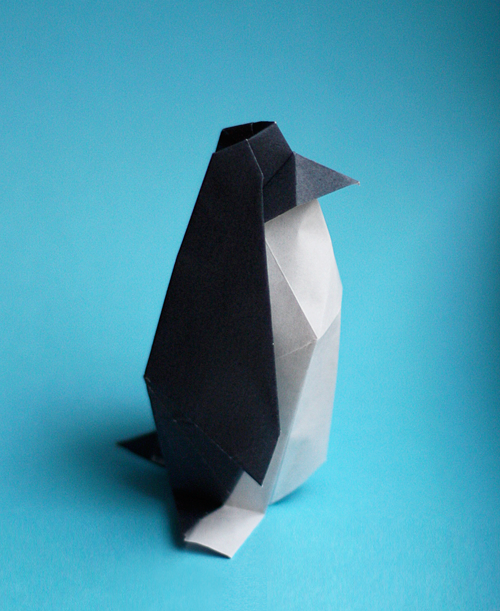 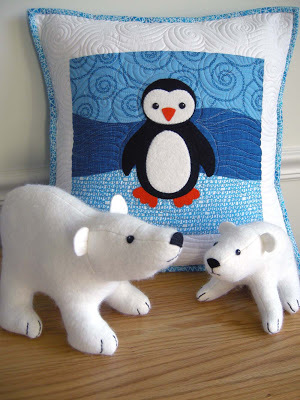 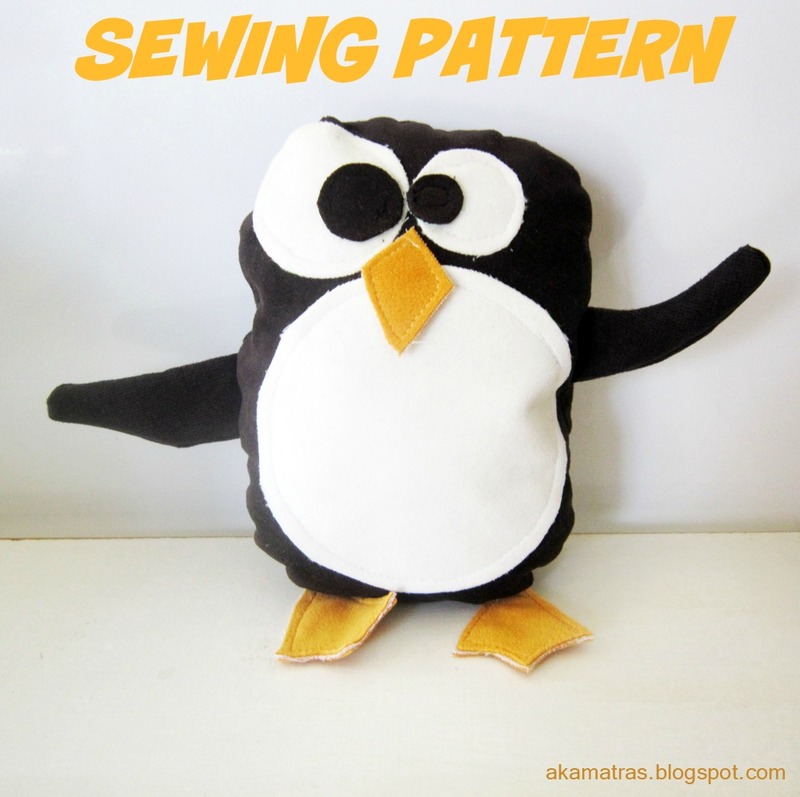 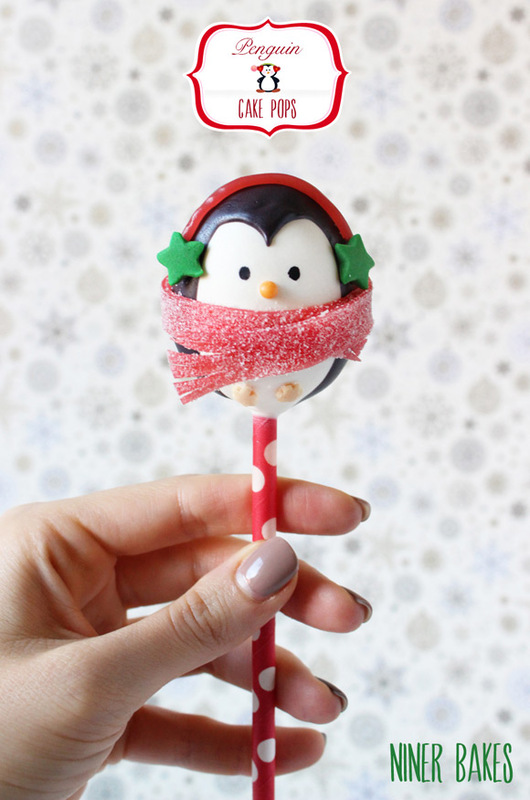 I love penguins and I love Christmas themed projects, so I’ve found 50 of the cutest penguins to make this Christmas!